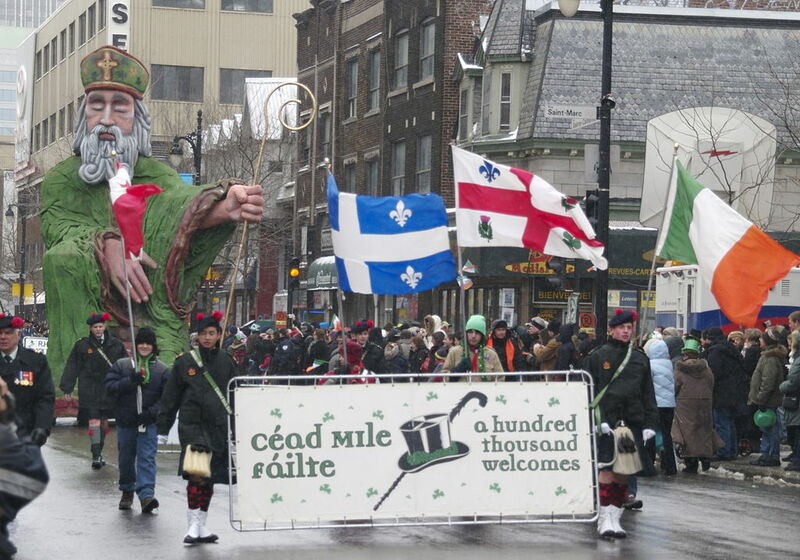 194th Annual St. Patrick's Day Parade in Montreal this Sunday! Under the direction of the United Irish Societies of Montreal, Montreal's famous St. Patrick’s Parade is one of the oldest and largest of its kind in North America. Indeed, the very first parade took place in Montreal back in 1824. This year's edition takes place on Sunday, March 19, 2017, and gets under way at noon at the corner of Fort and St. Catherine streets. For more information on this great event and its history, click here!